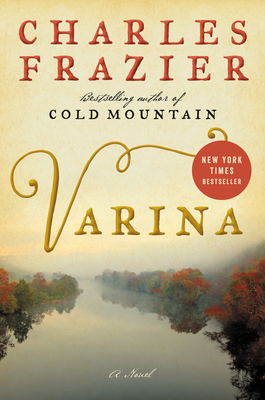 The author of Cold Mountain has written a novel about the life of Varina Howell, the second wife of Confederate president Jefferson Davis. The story bounces back and forth from the past to the year she dies. Varina was not enthusiastic about the Civil War, and at the end of the war, Davis give her a pistol to kill herself if she is captured as she flees to Florida with her children. Much I didn’t know!